AZJ (China) Fitness Products Co., Ltd. is a professional Fitness Equipment manufacturer engaged in R&D, production and distribution. Our products include commercial-use fitness equipment series, home-use fitness equipment series, Dumbbells, weight plate & barbell series and some small pieces of body-building series. Our products are sold to Southeast Asia, Europe and the United States. Our other related products of unique styles and appearances and practicality win many clients. We treat our customers sincerely. We trust and respect every individual. We strive for excellent achievements and contributions. We pay attention to speed, flexibility and meaningful innovation. We rely on teamwork to achieve common goals. We adhere to honesty and integrity in business activities. We are committed to the satisfaction and success of our customers and pursue perfect quality and satisfactory services. We adhere to the product development strategy of "reference, infiltration, beyond" and endeavor to make our brand achieve a leading level. 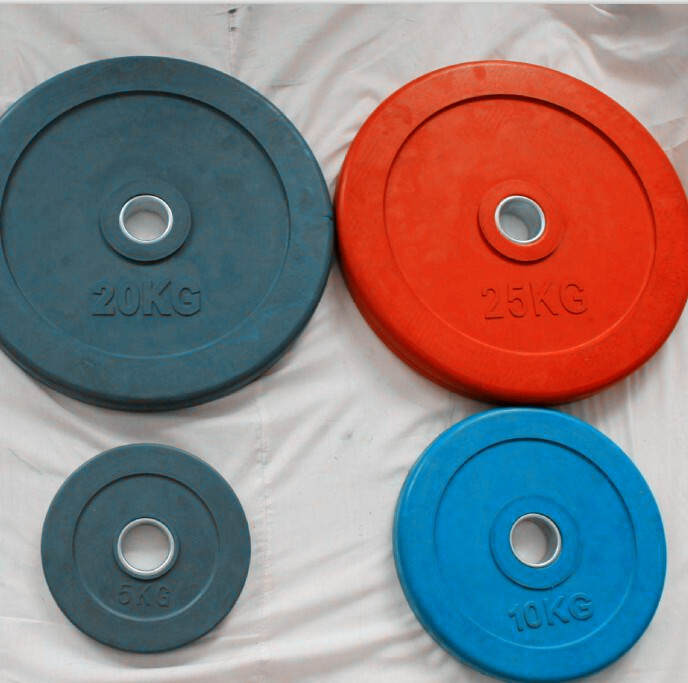 Rubber Coated Weight Plates, include Kg/LB Change Plates, Fractional Change Plate, Competition Plates, Training Plates, Standard Weight Plates and so on. Looking for ideal Rubber Coated Weight Plates Manufacturer & supplier ? We have a wide selection at great prices to help you get creative. 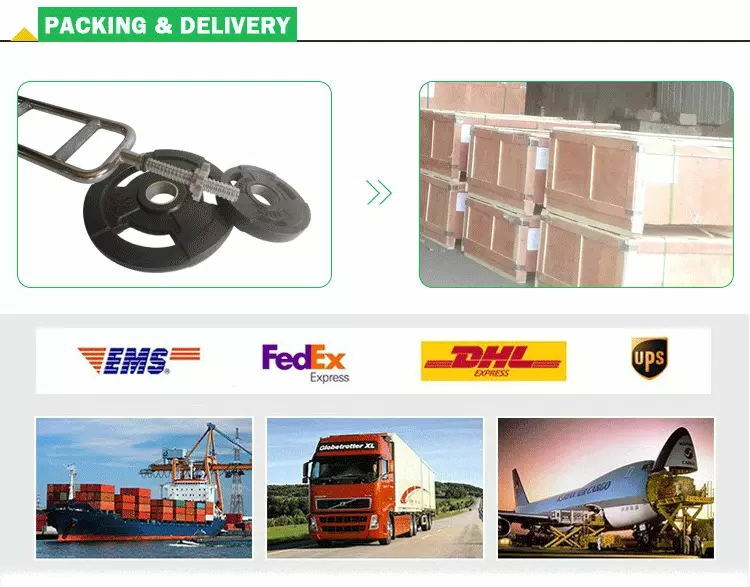 All the Cheap Rubber Coated Weight Plates are quality guaranteed. 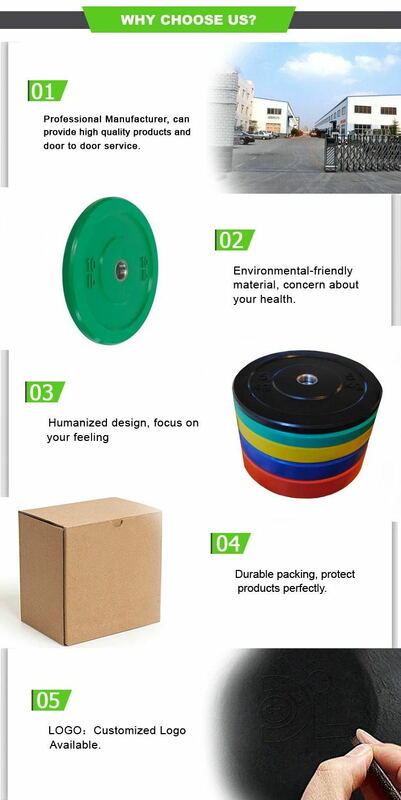 We are China Origin Factory of Rubber Coated Barbell Plates. If you have any question, please feel free to contact us.